The easiest way to immediately identify a window is by locating the name of the manufacturer itself on the product. 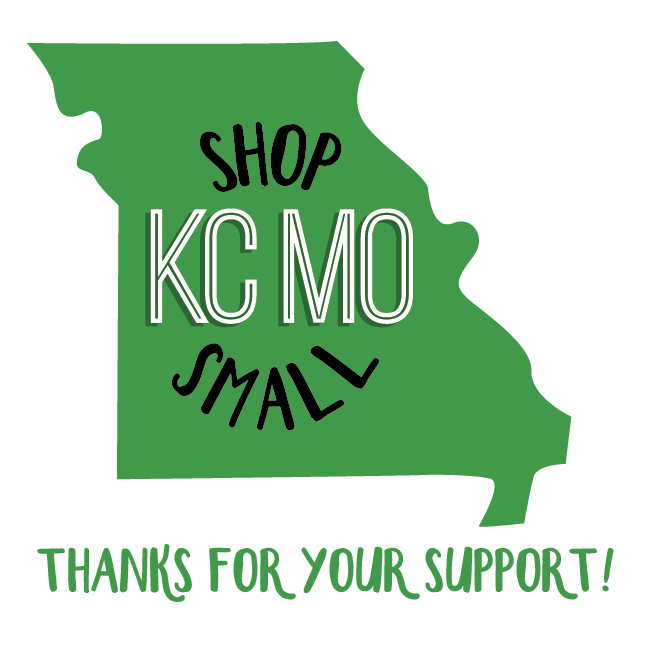 Some companies, like Acorn, Caradco and Hurd stamp their name on the window hardware—this would generally be on the handles, sash locks or other hardware. Look carefully though, when inspecting hardware: many companies buy their hardware from other manufacturers, like Truth or Wright, and this same hardware can be found across multiple brands of windows. In the same way, if window parts have ever been replaced, they might not have been made by the same company that created the original window. Other companies, like Marvin, Keller and Malta, have their information stamped in the spacer bar channel. 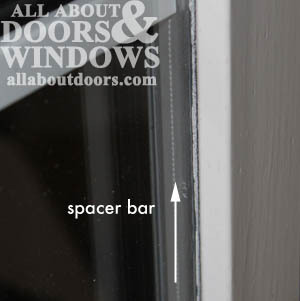 (The spacer bar sits in-between the two sheets of glass in your window, and runs clear around the edge of the glass in the window.) Andersen, Shelter and Windsor windows etch their names in the corner of the glass. There are also some companies that don't put their company name anywhere on the window. Crestline, SNE and Vetter are all known to do this. They put a string of letters and numbers on their products. Unless you know exactly what these letters and numbers mean, it can be hard to determine what kind of window it is. Email or call us at All About Doors & Windows to help you figure out the code to your windows. Most windows sport a glass code, which typically references the date and manufacturer, but is more likely to look like a jumbled string of numbers and letters. This code is typically found etched into a corner of the glass or stamped or printed on one of the four sides of the spacer channel which separates the two panes of glass. Many aluminum and vinyl window manufacturers belong to the AAMA, the American Architectural Manufacturer's Association. This association uses a small sticker to denote certification. This is typicallly applied to the window frame or sash, and is about ½” wide and 3 ½” long. Among the information on the sticker is the manufacturer's code and the identification of the series of window. This code needs to be converted to know who makes the window if the name of the company cannot be found elsewhere on the product. Unfortunately, in some cases, the original manufacturer of a window has gone out of business. If this is the case, don't hesitate to contact All About Doors & Windows (http://www.allaboutdoors.com) to find out about your replacement options. When looking to order a replacement window, you must know the size of the old window. 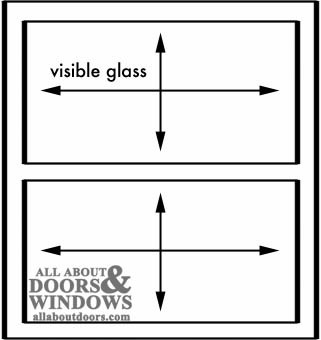 Measuring the exposed or visible glass will give you measurements you can cross-reference with manufacturer's catalogues. Measurements within 1/4” will be rounded to the nearest standard size given in the tables in the manufacturer's catalogue. Visible glass dimensions that are greater or less than 5/16” of a standard size are normally custom-sized windows. Some wood manufactuers like Marvin and Caradco will custom build windows any size you want. Most vinyl replacement windows are always custom. When not sure about your glass measurement, it is recommended that you take the sash apart and measure the exact width, height and thickness of the insulated glass. Most windows can be identified by taking the exposed glass size and then cross-referencing it to the manufacturer's actual size. When glass or other parts are needed, always make sure to note the exposed glass measurement as well as the date of manufacture. Try to get as much information as possible. Many windows are under long warranties, and some are under lifetime warranties. Even if you didn't purchase the window originally, the warranty could still be good and could save you lots of money.